Have you been developing a ground-breaking technology in the fields of video analytics, cybersecurity, unmanned systems, counter drones, terror tunnel detection, border security, etc.? We invite you to join the sixth cycle of iHLS Security Accelerator, opening in January 2019. We are looking for innovative ground-breaking technologies offering cybersecurity systems, anti-terror solutions, e.g. counter incendiary kites, terror tunnels, fence crossing, etc., as well as solutions for civilian defense, securing government institutions, vital infrastructure and borders, safe city, emergency systems and technologies for the military forces and the police, etc. 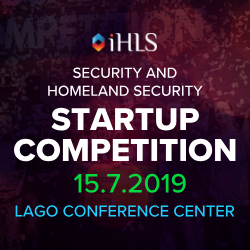 Specializing in security technology with an emphasis on dual-use technology, iHLS is inviting entrepreneurship in this field to join the fifth cycle of the world’s first accelerator at the homeland security sphere. The sixth cycle program will start in January 2019. At the iHLS Security Accelerator, we are looking for civilian technologies that can be used in the security sphere. We are inviting startups with disruptive technologies, as long as they offer a technological innovation and a security orientation, especially dual technologies from the civilian and security realms. HLS, unmanned systems, robotics, manned-unmanned teaming, cybersecurity, blockchain, border security, sensors, artificial intelligence, deep learning, nanotechnology, big data, IoT, electro-optics, video analytics, image processing, biometrics, wearable tech, command & control, safe/smart city, AR/VR, training and simulation, and many more. We know how to help you reach the civilian market, and of course that our unique capability and expertise is to connect you also to the security ecosystem: Israel’s Ministry of Defense, global and Israeli defense giants, including Raytheon, IAI, Elbit, etc. 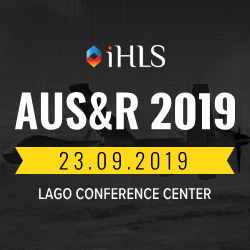 iHLS accelerator supplies a one-time opportunity to get exposed to the most influential actors in the field: investors, leading global and Israeli defense industries, military, security and police organizations, integrators, etc. iHLS Accelerator is the first startup accelerator in the world in the security and homeland security field. Our unique accelerator puts a major emphasis on the advancement of technological projects, their development and empowerment at any stage they’re in, and removes the entrance barriers to the leading defense industries, the military and the police globally and in Israel. 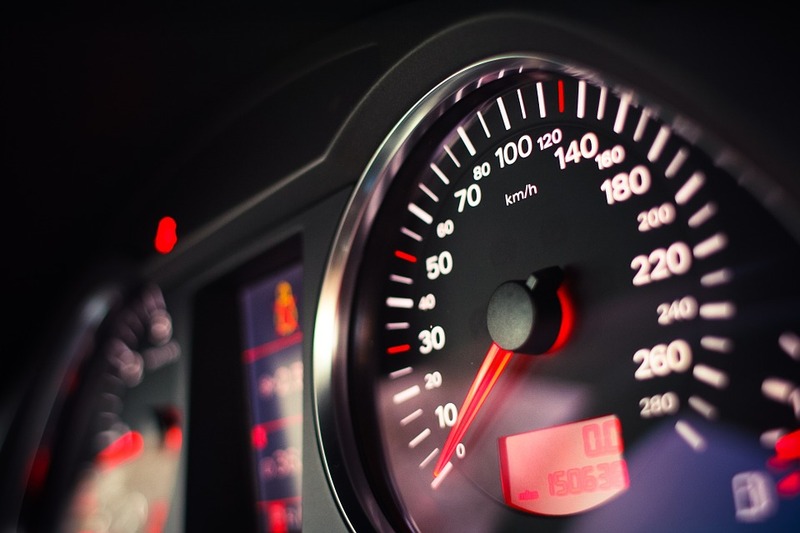 All based on our ability to identify the technologies and the right market. 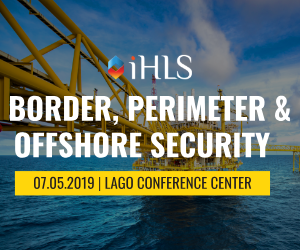 iHLS is an accelerator focusing on the security sector, with its unique features. 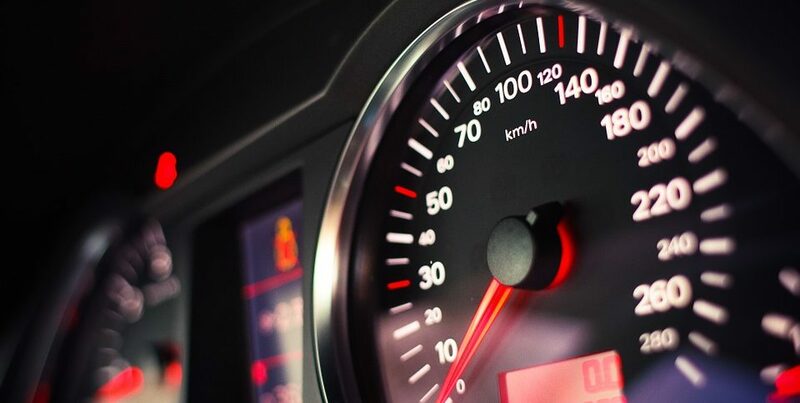 The accelerator offers the startups aiming at this market recognition, international exposure, access to investors and empowerment of the ability to raise funds. The accelerator is sponsored by IAI, Elbit Systems, Incubit – Elbit Systems’ Incubator, Raytheon, Verint, PwC, HFN Law Firm, and Cyient. Between 5 to 15 startups are accepted to each cycle after three stages of selection. Following application on website, the relevant applicant companies will be invited to the primary internal selection committee. The companies that pass that stage will be invited to the election process by the board members (sponsors): IAI, Elbit Systems, Incubit – Elbit Systems’ Incubator, Raytheon, Verint, PwC, HFN Law Firm, and Cyient.